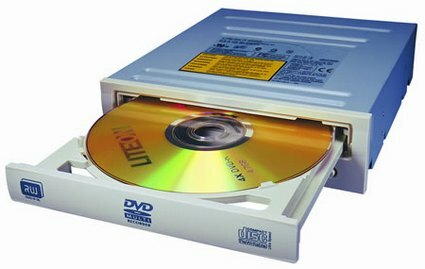 Lite-On has officially launched 20x DVD burners as per their earlier plans. The two new drives are the LH-20A1P and the LH-20A1H the only difference being that the LH-20A1H has got Lightscribe support. These drives currently are the fastest DVD burner that money can buy whereas competition currently offers only 18x burning support. 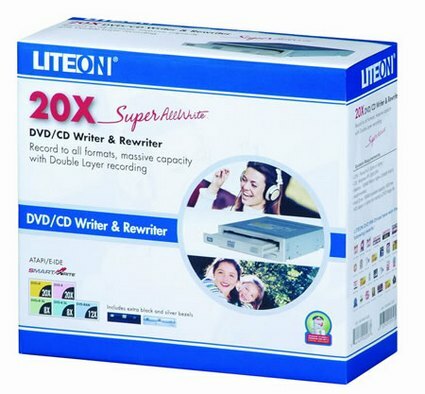 The 20x drives from Lite-On is a blazing fast burner, but sadly it does not have 20x DVD reading capability. I feel instead of releasing these products which are based on the older generation DVD technology the manufacturers could focus their efforts on making the next generation DVD technologies like Blu-ray and HD-DVD burners more affordable.